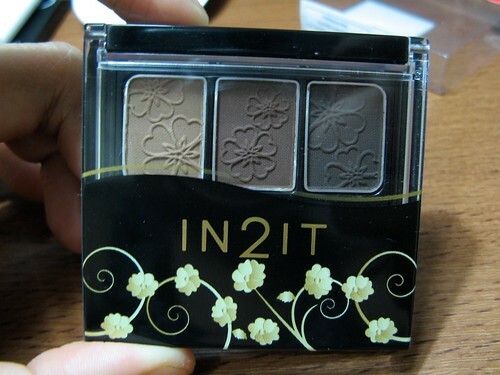 I got my first ever eyebrow powder from In2It almost two years ago. It has served me well throughout the years, so well that I never found the need to buy a high-end substitute. Like all good things though, our relationship must end. The thing is only held together by tape while the tiny brush has long been lost. What’s impressive though is that I after daily use I never even hit pan! This item which was P250 back then is now phased out. In2It has introduced a new eyebrow kit that has three shades, a mirror, and a brush so of course I need to get it. Only P300 pesos, this kit is definitely a must-have. The packaging is elegant and has some heft to it, which keeps the whole thing from feeling cheap. 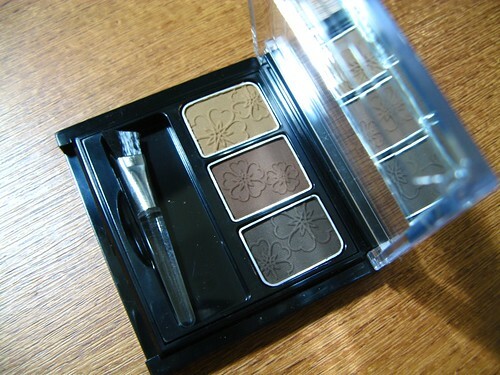 The flowers printed on the powder is a nice, thoughtful touch. The three shades are perfect for me. The caramel shade is best for days when you just want to fill up your brows for a natural look, the brown (which I prefer) is for more defined, natural brows while the gray is for strong eyebrows. If you want the brown to be lighter, just mix it with the caramel shade. The colors are not too pigmented, which is best for shading brows. You don’t want to have scary eyebrows with just one swipe right? 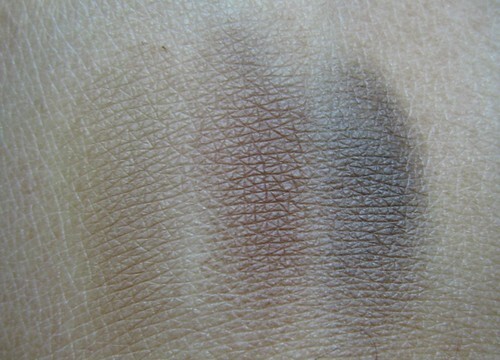 This is why I don’t use plain eyeshadows for filling in my brows - it’s hard to control the pigmentation. I love the texture of the powder! It’s silky and not chalky at all. Its easy to spread and blend. Staying power is pretty awesome. I never have to re-apply. The tiny brush is stiff, which I like. The angled tip is great for shaping and filling in brows. It has a mirror! You can use this on-the-go with minimal fuss. Multi-purpose. 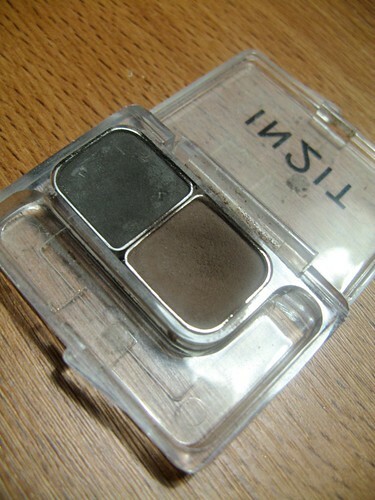 My old kit has saved me countless of times before, when I forgot to wear or bring my eyeshadows. The gray shade can be used for lining eyes (tip: use it wet) too. It will last you a loooong time since a little goes a long way. My old kit is a testament to this! If you’re looking for an eyebrow kit that’s hassle-free and dependable, I highly recommend this. 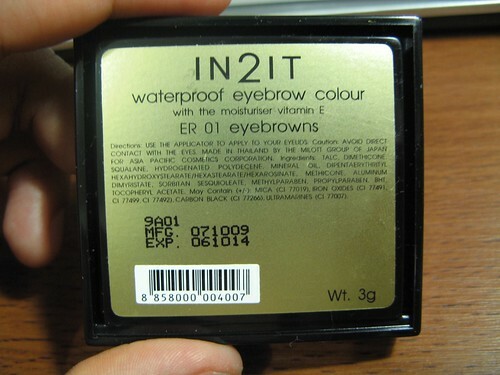 I’ve been a loyal fan of the In2It brow powder for years since it never failed me. Must have!